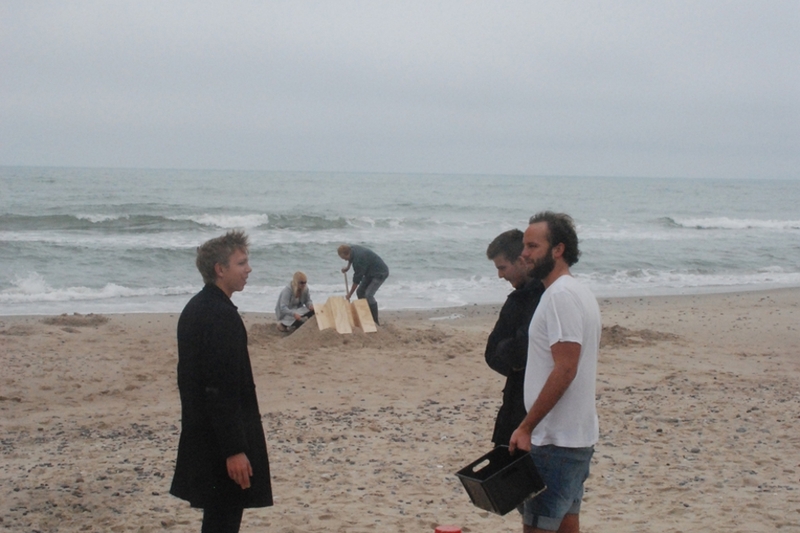 Gerard Reinmuth is running a workshop with students at Arkitektskolen Aarhus students to end the 2010 spring semester. 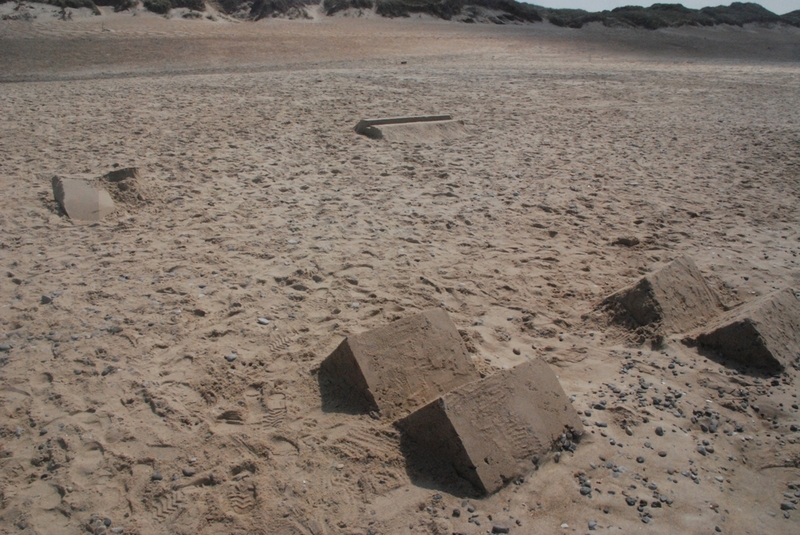 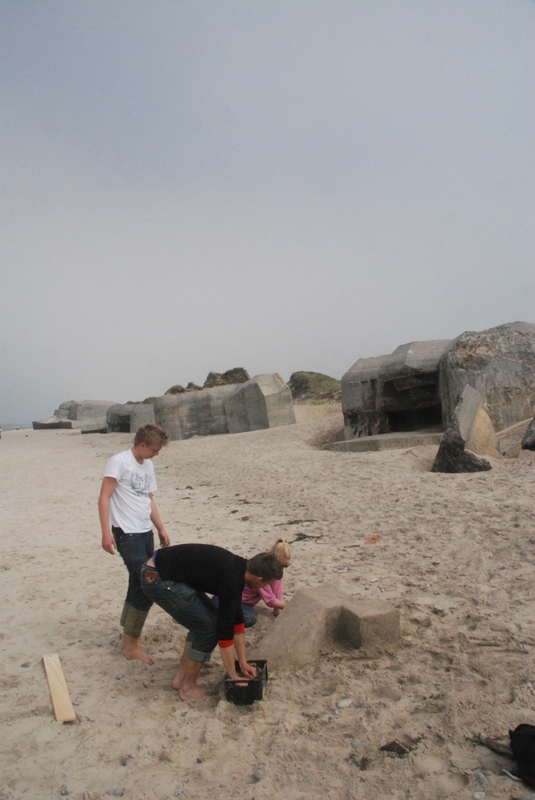 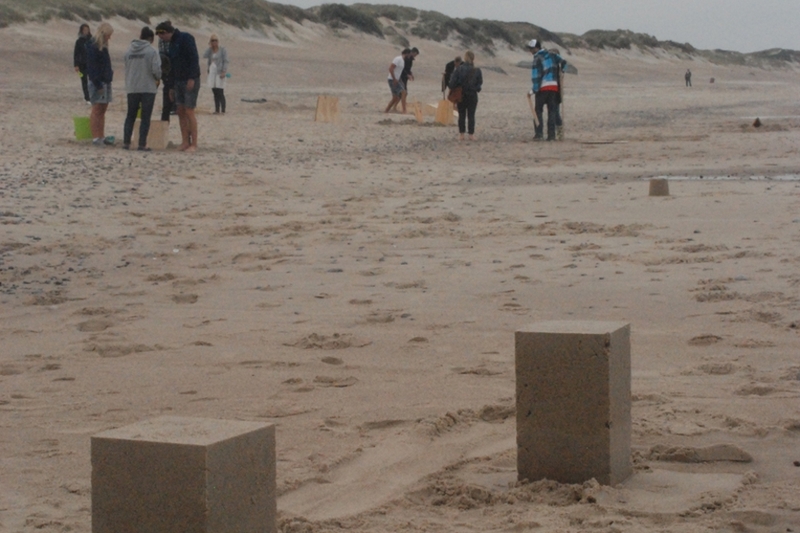 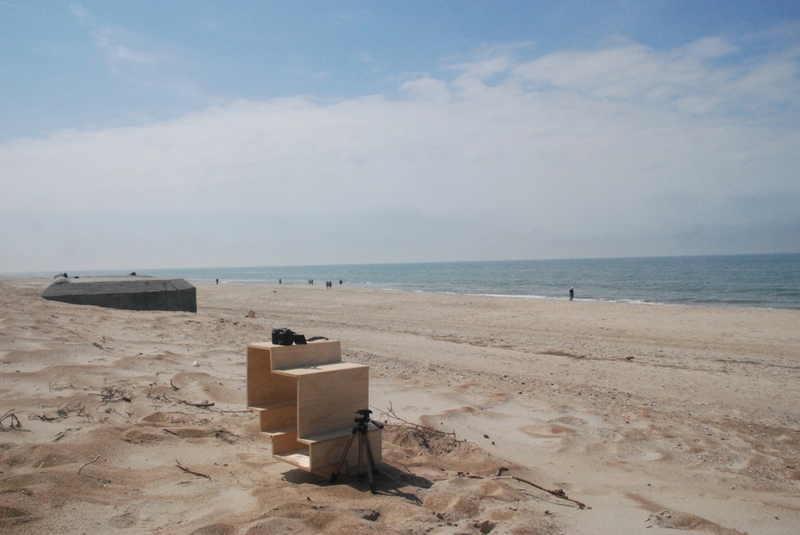 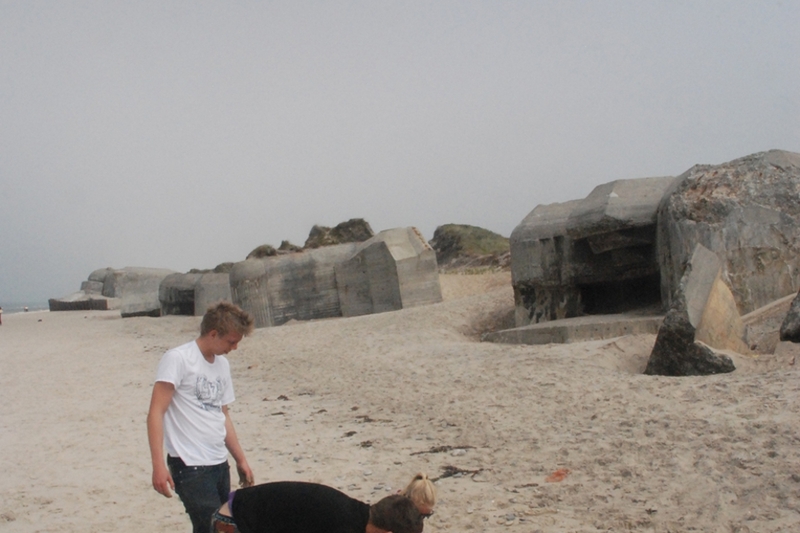 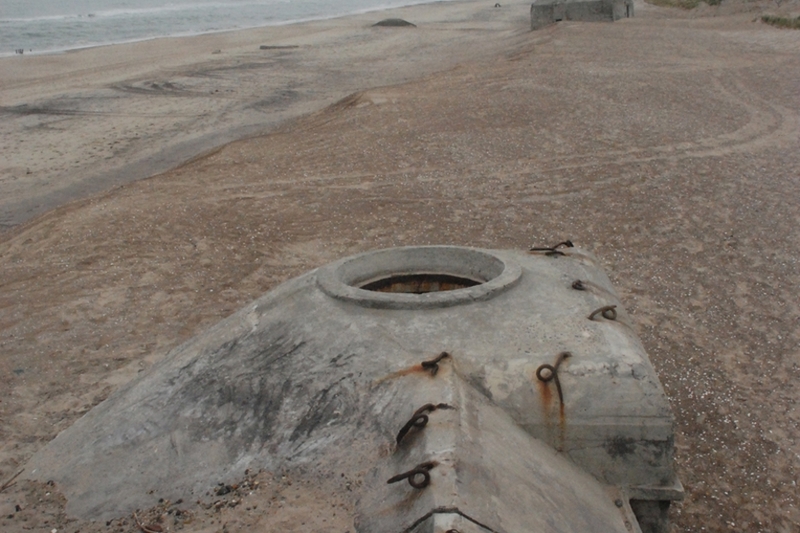 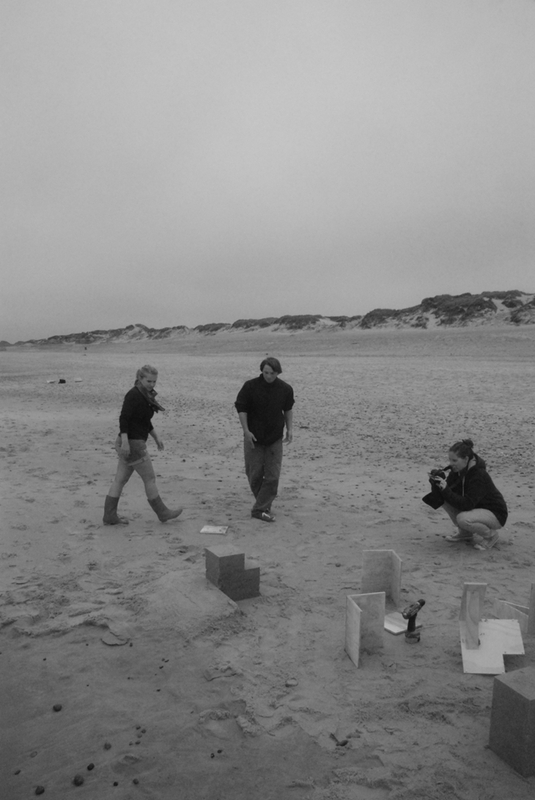 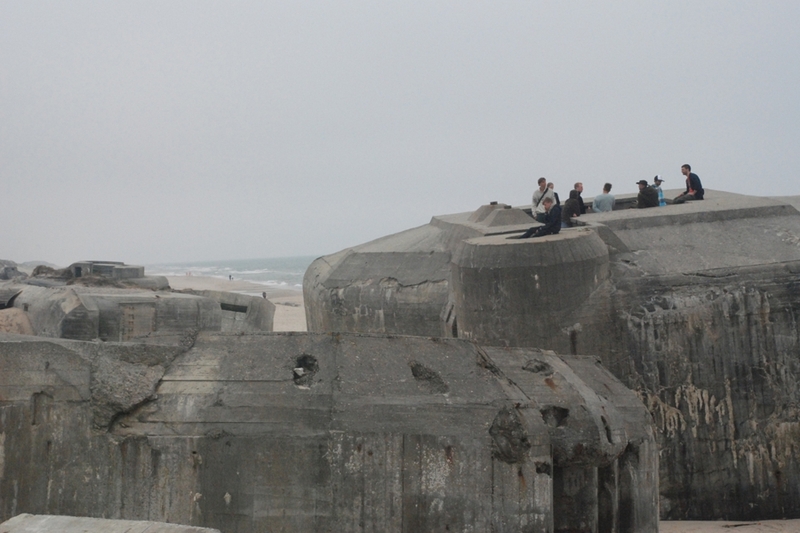 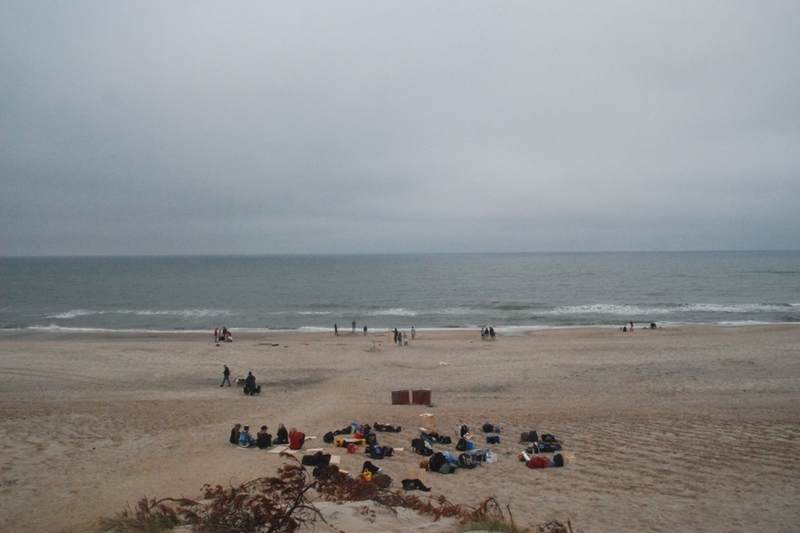 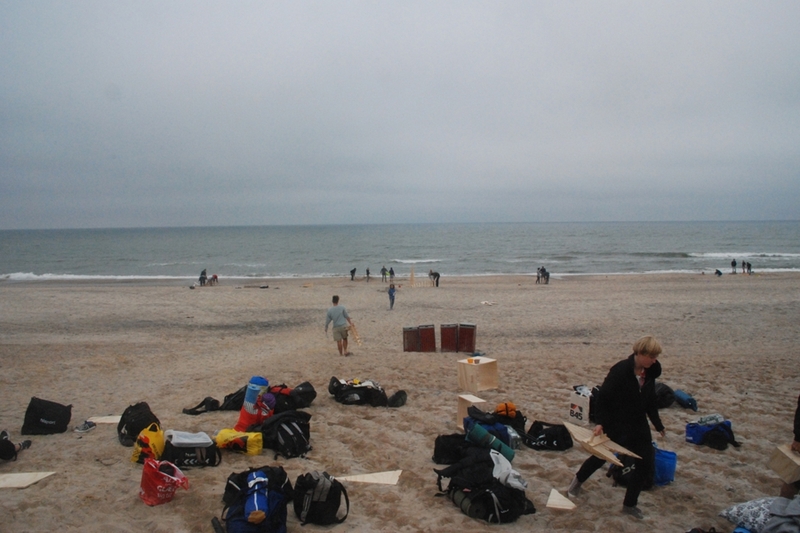 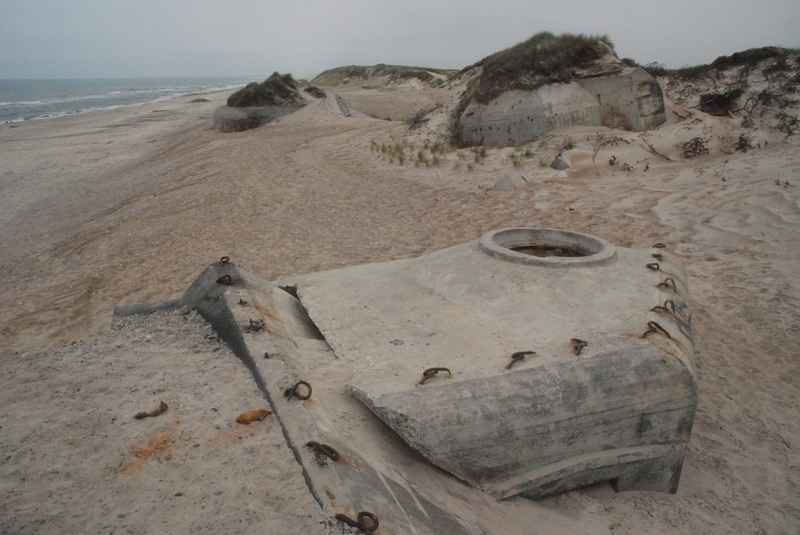 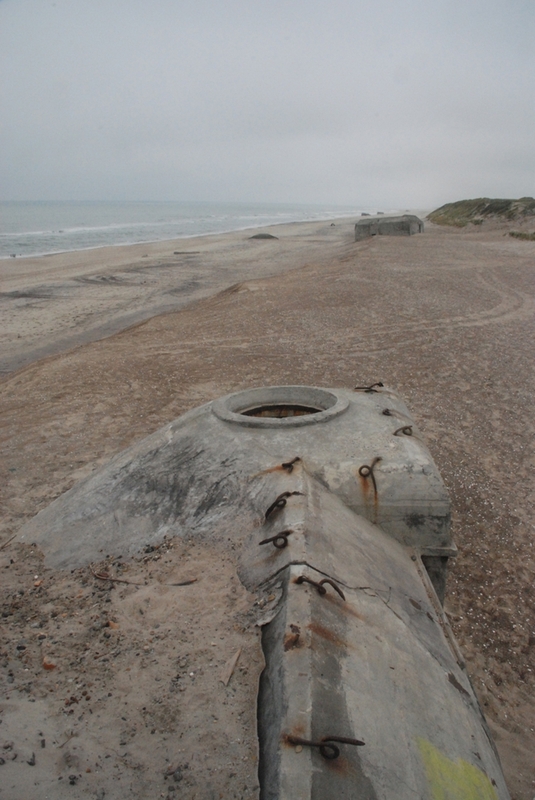 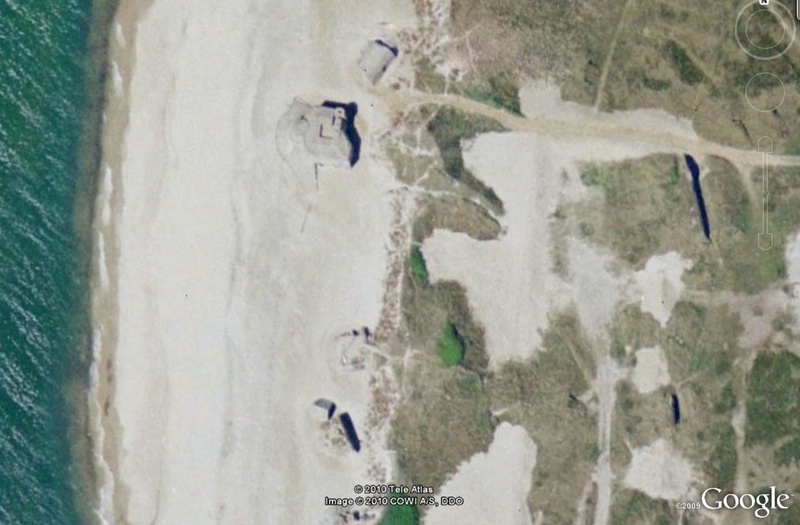 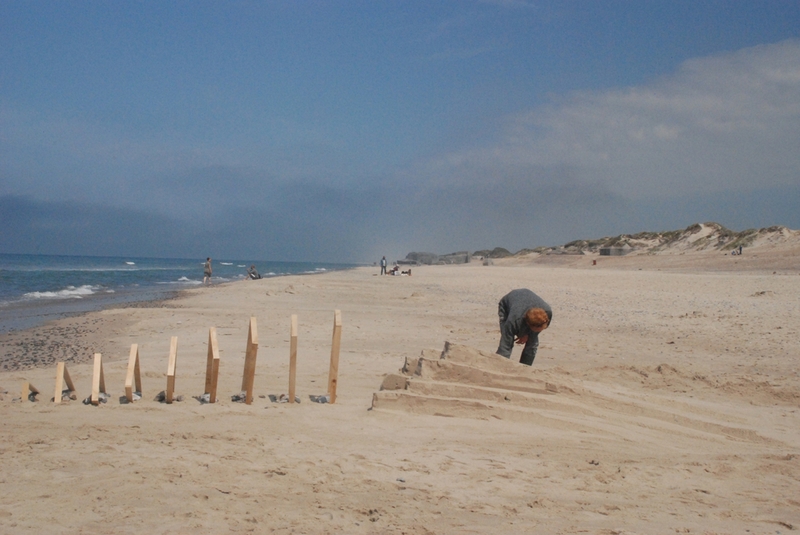 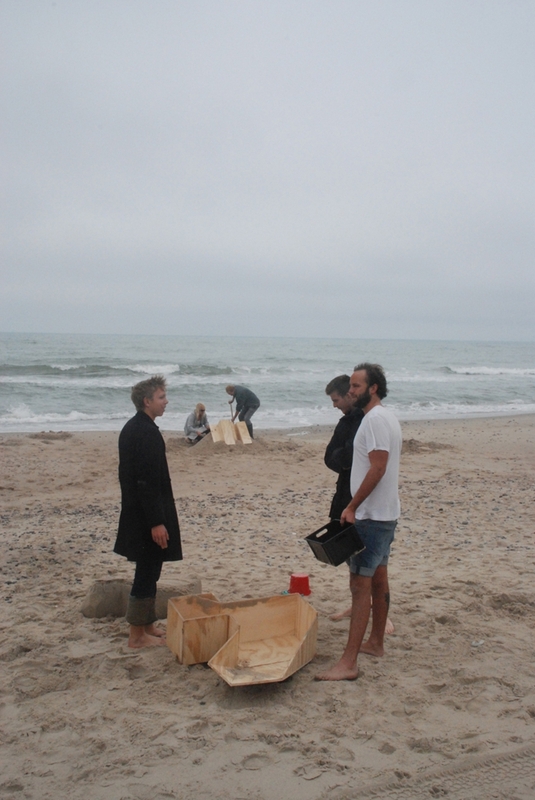 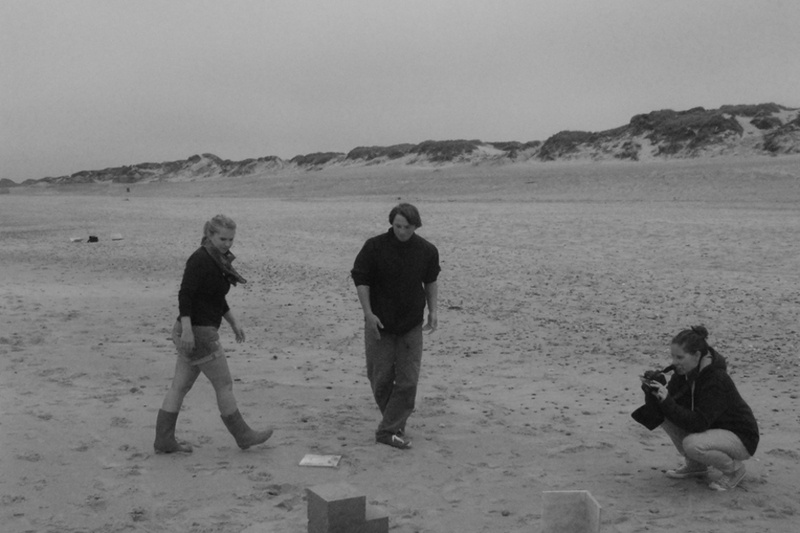 Titled "4 Contexts", the workshop takes students to the west coast of Jylland where they will work in and around the WWII bunkers built for the German forces occupying Denmark at that time. 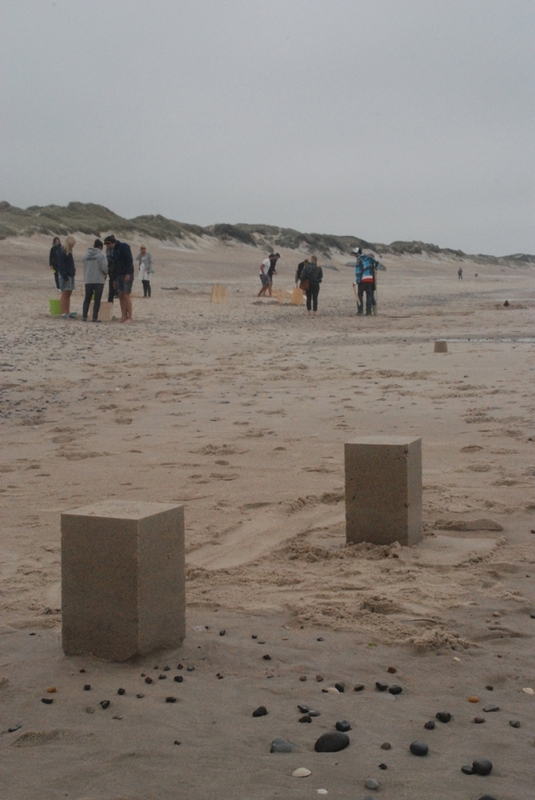 By placing and re-placing the same 4 elements in 4 different contexts, students will be made aware of the importance of and variations in context, even within a very small area. 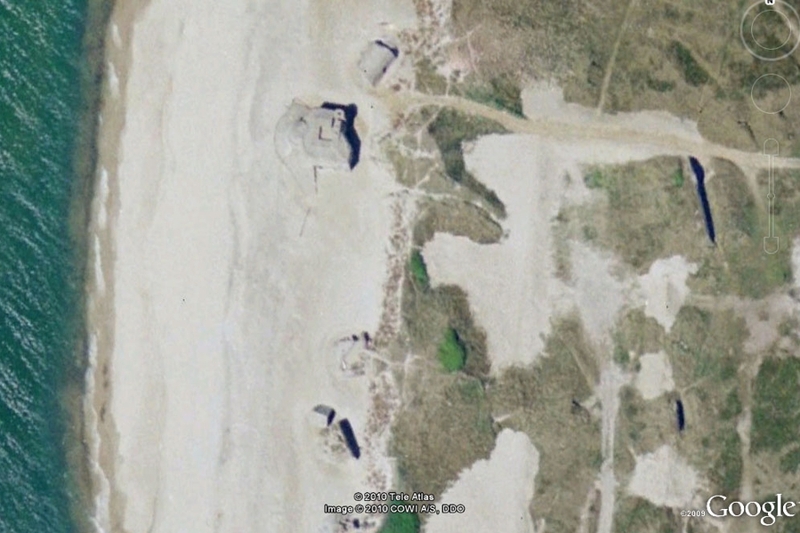 In this case, the site stretches barely 100 metres from land to sea yet encompasses dunes, bunkers, a beach and the water's edge.